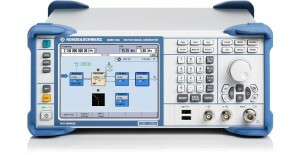 Rohde & Schwarz signal generators can generate standard-compliant WLAN IEEE 802.11ax signals for high efficiency (HE) receiver testing. 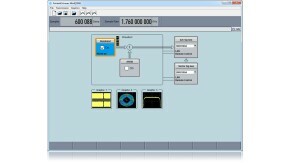 This application note helps to choose the right generator test solutions and explains step-by-step how to generate 802.11ax SISO and MIMO signals. 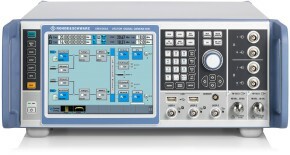 Measurements, such as EVM, are presented to illustrate the signal performance. 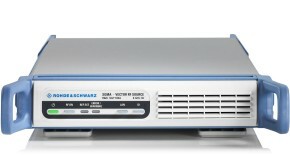 Furthermore, this document shows how to test 802.11ax receiver specifications and the newly introduced HE trigger-based PPDU specifications according to the IEEE P802.11ax/D1.3 specification draft.